GRAPHISOFT SE, Budapest, Hungary is the largest entity in the GRAPHISOFT Group and the corporate headquarters. 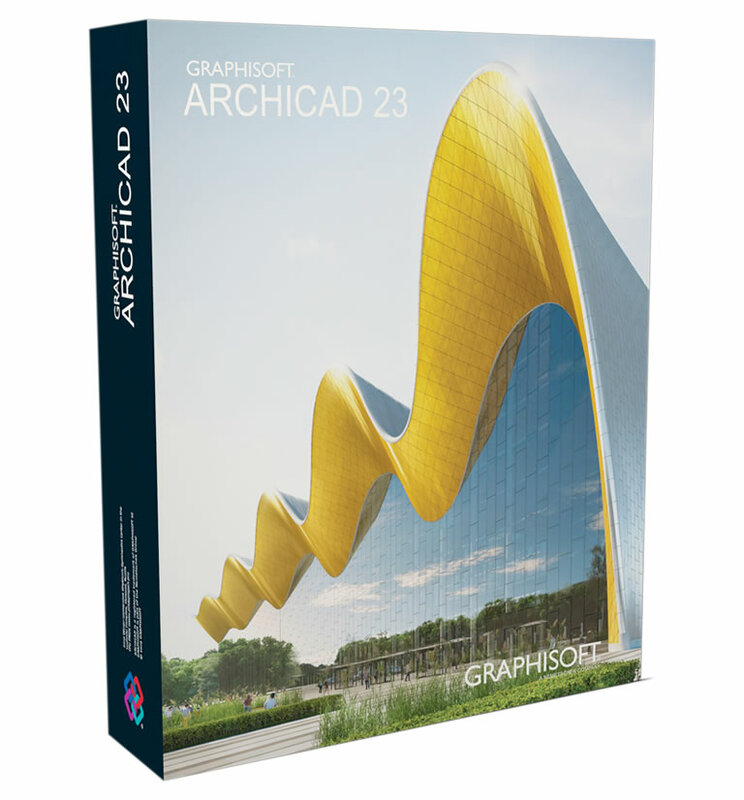 GRAPHISOFT ignited the BIM revolution in 1984 with ARCHICAD, the industry first BIM software for architects. 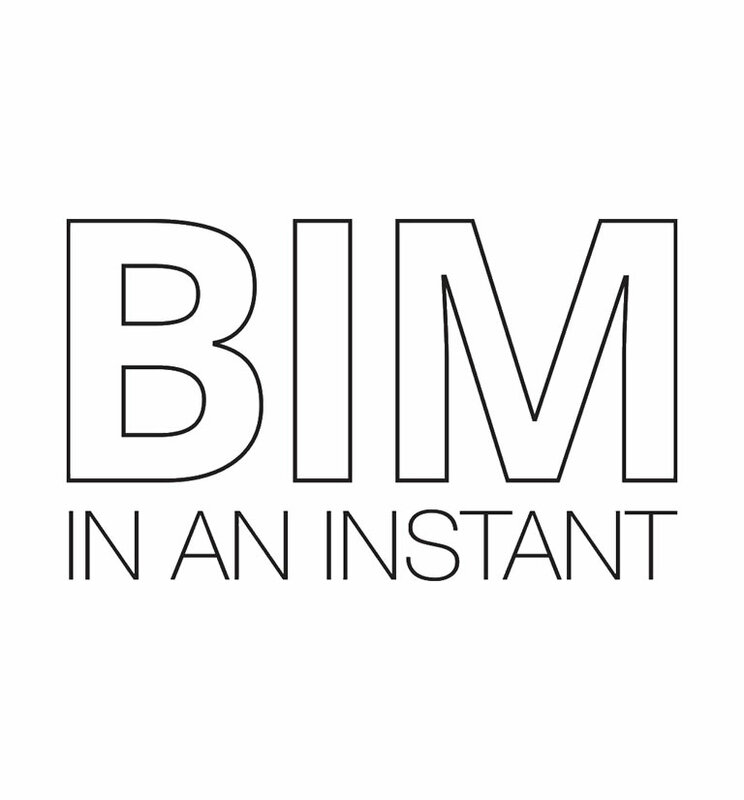 GRAPHISOFT continues to lead the industry with innovative solutions such as its revolutionary BIMcloud, the world’s first real-time BlM collaboration environment, EcoDesigner STAR, the world’s first fully BIM-integrated "GREEN" design solution and BIMx, the world’s leading mobile app for BIM visualization. GRAPHISOFT has been a part of the Nemetschek Group since its acquisition in 2007.